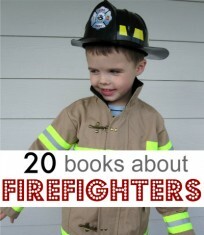 If you are a preschool teacher, you have probably been digging out the firetruck books, the Duplo Firefighters, and a stuffed dalmatian or two because October is Fire Prevention Month and this week is Fire Prevention Week! 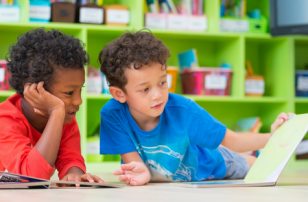 If you are a parent, you may not be as up on what week it is, and it doesn’t matter because these activities and resources don’t expire on Monday, they are helpful every day of the year. The main portal for all the information teachers need is right here! 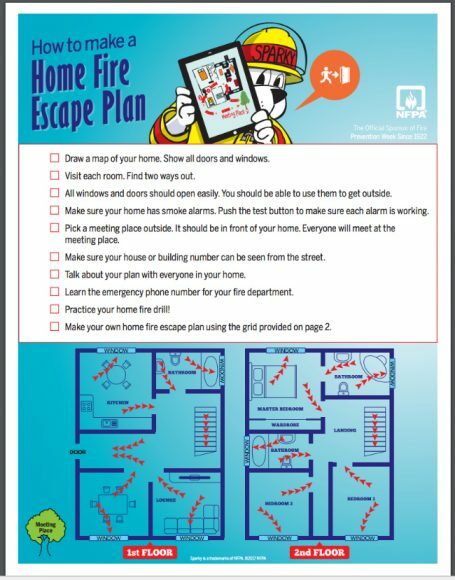 These 2017 resources from The National Fire Protection Association are packed with ideas and easy to print and go information to send home, including letters in Spanish and English. 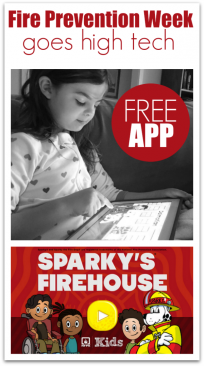 These online games and apps turn learning about fire safety into a game. 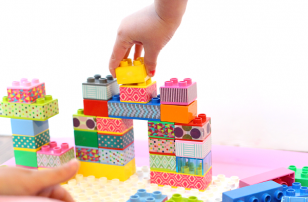 There is also other fun facts and math interwoven into the experience. 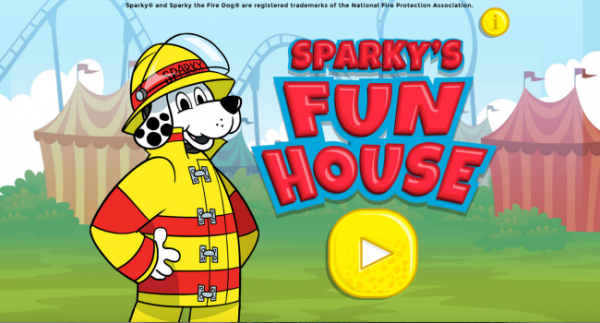 In Sparky’s Fun House kids must get out and to their safe meeting place and In Sparky’s Firehouse Games kids learn more about smoke detectors and what exactly goes on at a firehouse. 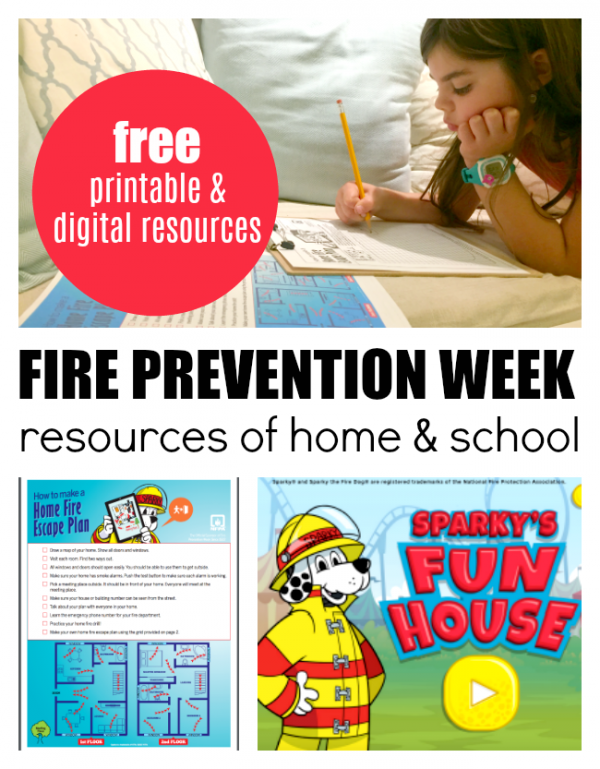 There are many printable resources and lesson plans to be found about fire prevention here. 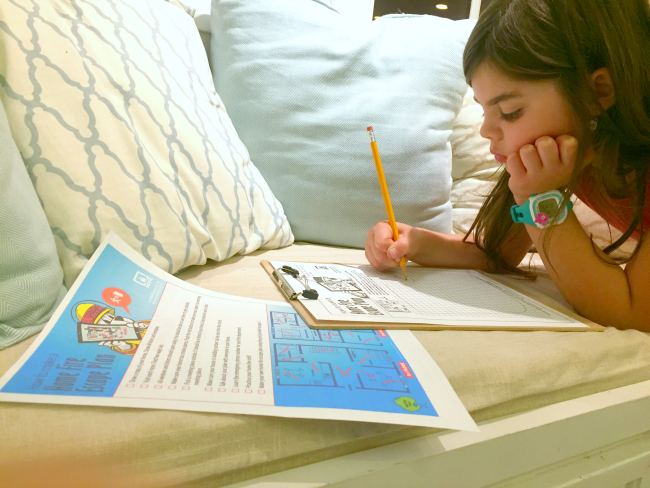 My daughter loved sketching out escape routes for our home after taking a tour to make sure we had working smoke detectors and which window would make the best escape options. 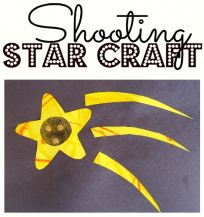 This printable can be found here! 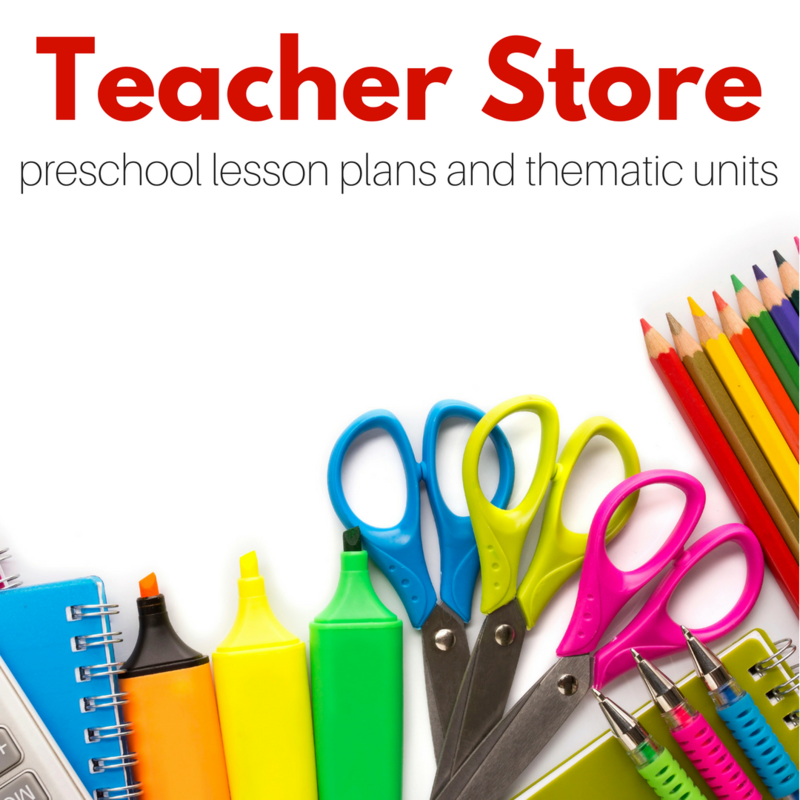 We may focus our attention on fire prevention in October but remember that when you download these Apps or include some of these printables in a stack of quiet time activities your child has access to this information and you can talk about it well past October! 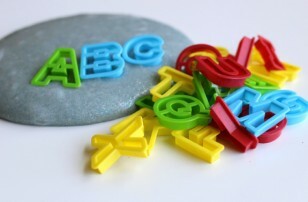 Previous Post: How To Make Your Writing Center Fun and Engaging!